Bianca was killed by her boyfriend in 2010. SONIA Anderson didn't get to choose where her 22-year-old daughter was murdered by her abusive partner but she did get to make peace with the exact place it happened, by turning a tree right near where she was strangled into a memorial. 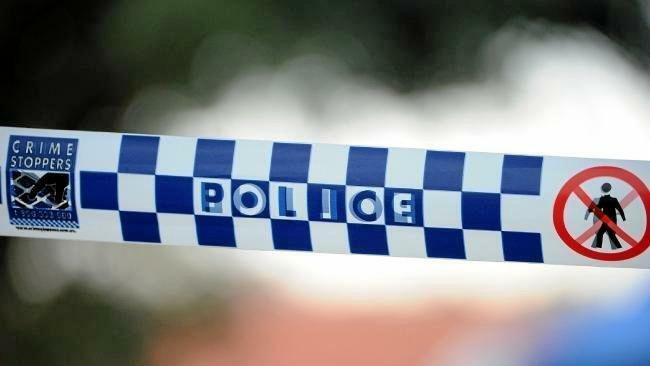 Bianca Faith Girven was killed by her boyfriend almost eight years ago at a park in Mount Gravatt, a suburb of Brisbane. 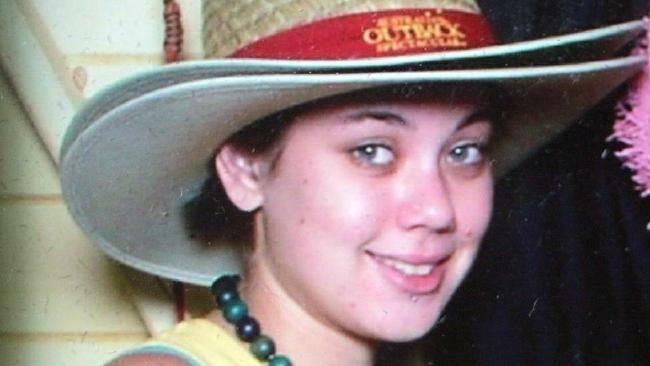 On March 30, 2010, Bianca's partner Rhys Austin strangled her in the park, later panicking and driving her to his parents' house. Paramedics found Bianca in Austin's white van but, despite their best efforts, she died in hospital a day later. A few days after her death, a group of people decided to have a memorial for Bianca, placing flowers and mementos at the base of the tree where she was strangled. Now the park, and particularly the tree, has become a place where those affected by domestic violence go. 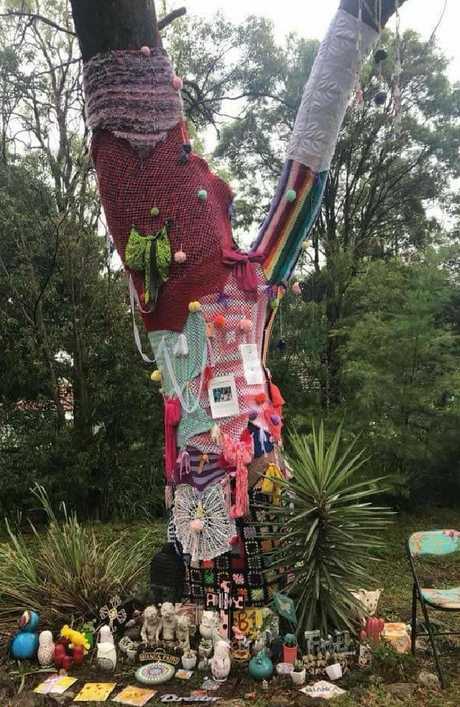 It's become commonplace for visitors to leave trinkets, flowers and mementos at the base of the tree and over the weekend Ms Anderson and a group of family and friends "yarn bombed" the tree by wrapping it with colourful, crocheted wool. But a recent Facebook post from Ms Anderson has caused a social media storm and a wave of anger from domestic violence advocates after the mum said Brisbane City Council and Councillor Krista Adams had contacted her about the memorial becoming a nuisance. Initially, a young girl had asked her mum what happened there and it was something she didn't want to explain. Then the council said it was a health and safety issue and finally it said the trinkets made mowing around the tree difficult. "Councillor Adams wants us to remove ALL items from Bianca Faith Girven's memorial tree," Ms Anderson wrote on Facebook. "I visit Bianca's tree on average twice a week. I emotionally can't lose this," she said, asking her Facebook friends to email the Holland Park councillor. Ms Anderson, who has become a champion for domestic violence victims since her daughter's death, told news.com.au the memorial debate has been going on for years. "[Ms Adams] called me in about three years ago and she said she wanted the trinkets gone. She was happy for us to pay for a park bench in Bianca's honour to be placed in the park but nowhere near the tree. That didn't make sense to me because that is our spiritual place. "I didn't get to choose where my daughter was murdered so it makes no sense for me to have that. It may as well be placed anywhere in the world then because that's not where my daughter was killed or where we go to remember her," she said. Sonia visits the tree at least twice a week. The issue around the memorial being a public nuisance was dropped for a number of years but a few weeks ago, Ms Anderson decided to gather a group of friends and yarn bomb the tree. In the process of organising the yarn bombing, she was again contacted by Ms Adams who, she claims, said: "It's been eight years, we need to talk about the tree." Despite being in the middle of a debate about the memorial, Sonia decided to go ahead and yarn bomb the tree anyway, decorating it in colourful wool on February 3. "What's funny is, in the last couple of days, both Krista [Adams] and the Lord Mayor have said, 'Oh, we were never going to get rid of it, we're really happy for the crochet and the knitting to stay on the tree, it's just the stuff at the bottom we want to get rid of,'" Sonia said. "But it's always only been the stuff at the bottom, the yarn bombing only happened on Saturday so I just don't think they've got their facts right and they've never been there to try and properly understand it," she added. In a statement to news.com.au, Ms Adams said she was working with Bianca's family to explore opportunities for a permanent memorial. "Council has been working with Bianca Girven's family for some time to install a more permanent memorial at the public park," Ms Adams said. "Despite claims made on social media, Council in no way requested for the memorial to be removed. We want to show Bianca's family respect and compassion by providing a safe and friendly place for the family to reflect in the long term, which is also suitable for a public park. "We are in the process of finalising designs for the memorial and I am meeting with Sonia in coming weeks to progress the project. "The initial proposal includes a park bench which would be personalised by the family, a memorial plaque and flower plantings designed to attract butterflies, which were a special love of Bianca's," she ended. 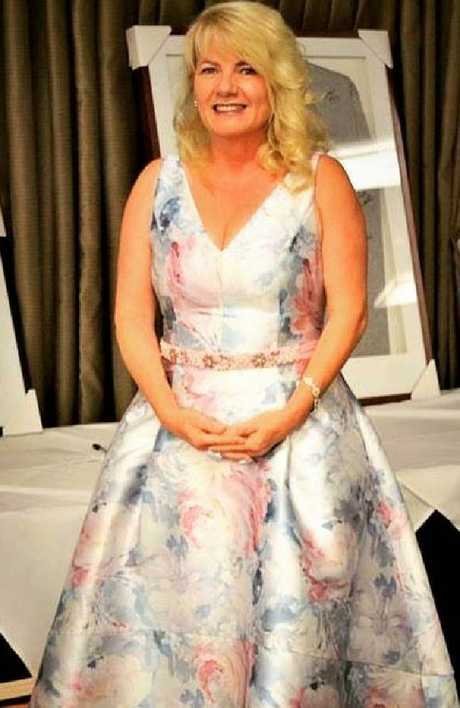 Bianca’s mum Sonia Anderson wants the memorial to stay as is. Sonia is contacted regularly by people who visit the memorial. Last week, a man left a note on her car windscreen and an American woman sent her a lengthy message saying it had been a "very spiritual experience". "I AM more SORRY than words could ever express if this was your daughter. This was seconds from this being me," the American woman wrote to Sonia. "I know Bianca visited me today with a message and if she is your daughter please help me learn to relay this message since you have experience with advocacy," she added. Sonia said she is due to meet the councillor next Friday to discuss the memorial but told news.com.au, she "won't be backing down".